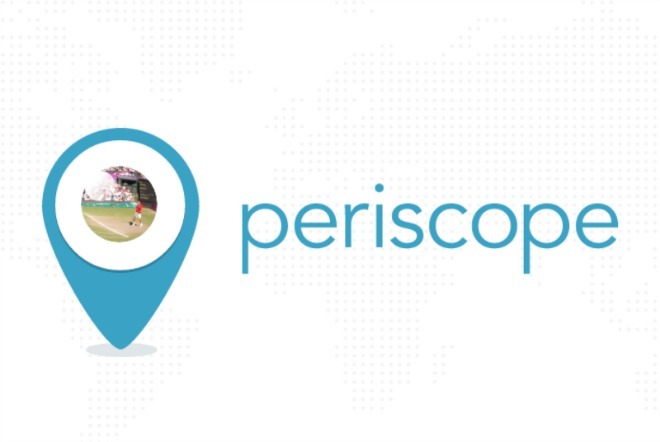 Periscope was launched by Twitter on iOS back in March, and today it’s finally become available for Android too. The app can already be downloaded from the Google Play Store, in fact. It should work on Android 4.4 KitKat or newer versions of the OS. Opera’s headlining trick – compressing the web – is evolving in the time of high-powered smartphones. 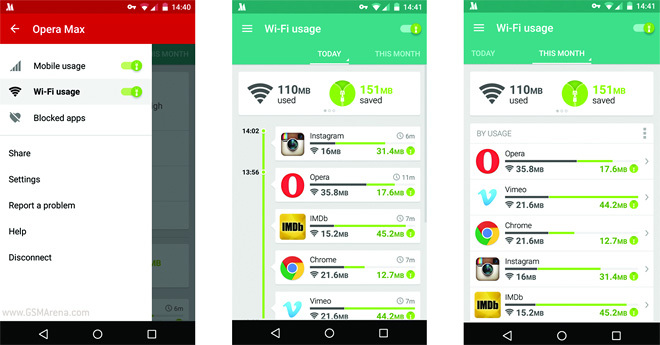 Opera Max enables a Turbo-like compression for any and all apps on your phone, not just the browser. And now not just mobile data either, Max can now handle your Wi-Fi usage. Microsoft has rolled its sleeves and branching out its apps as well as other services to rival platforms. Today, the company officially announced it will release its Cortana companion app for the iOS and Android platforms. We have been hearing rumors of the Photos app in Android for a while now but Android Police finally has some solid information on it, including lots of screenshots. Here are the best apps and games that came out this week. 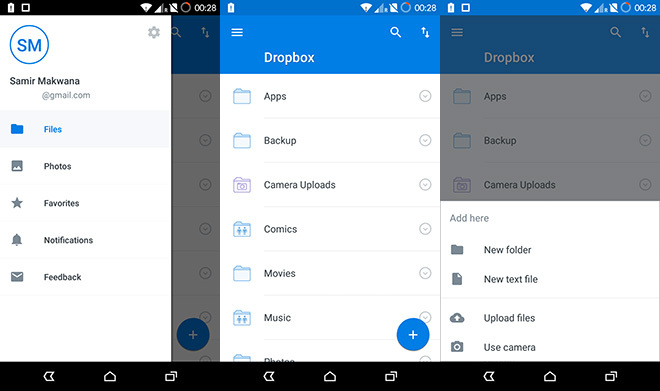 An update to Dropbox for Android gave the application a much deserved makeover. Version 2.6 brings the Android 5.0 Lollipop’s Material Design language to the cloud storage app. 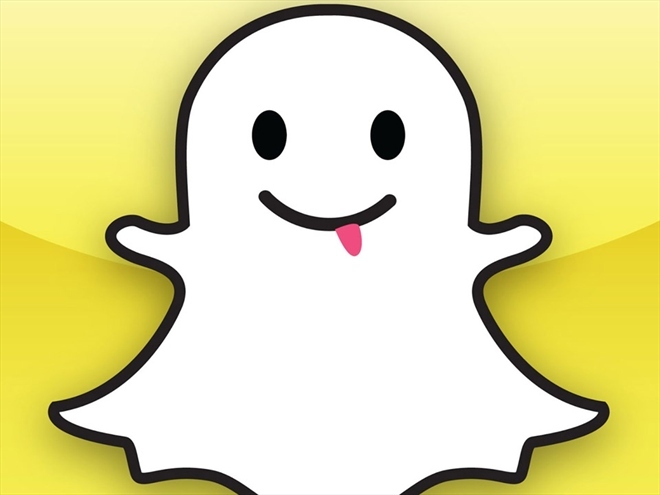 Looks like Snapchat is planning to enter into e-commerce business as the company has invested in Spring, a shopping app that was launched just last year, according to a Recode report. There is, however, no information on the size of the investment as well as whether or not it has closed. 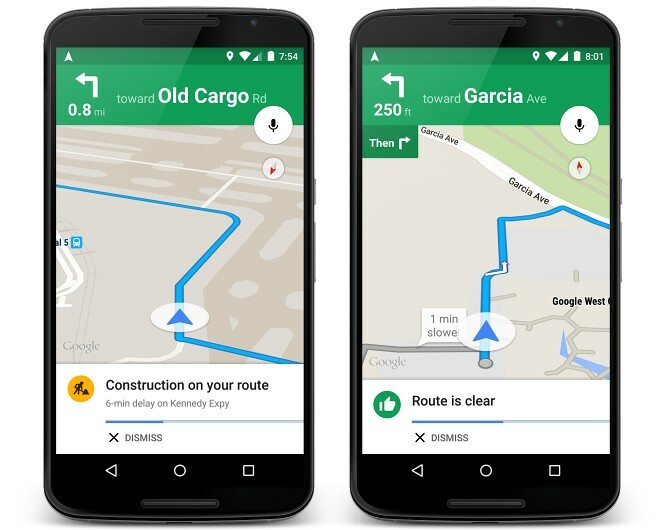 Over a month after there were reports that Nokia is contemplating a sale of its HERE maps business, CEO Rajeev Suri has said that the company is in no hurry to unload the division. He made the comment in an interview with trade magazine European Communications. 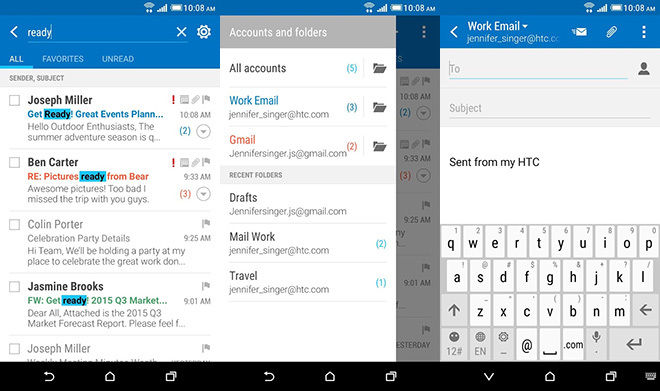 HTC released the official Sense Mail app in the Google Play store. The application functions like any other modern email app – one can read and compose emails, create folders, and manage multiple email accounts using it. 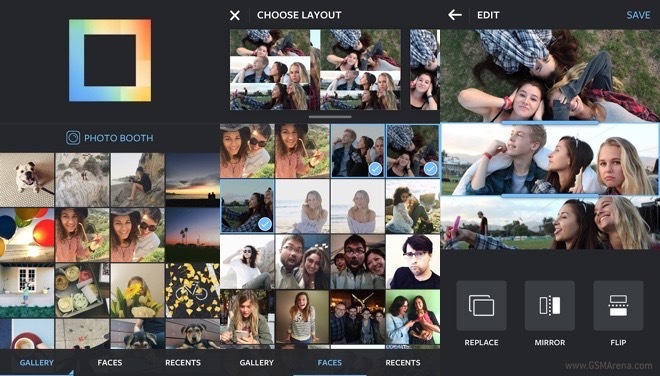 The photo collage editor Layout by Instagram is now available for Android devices. 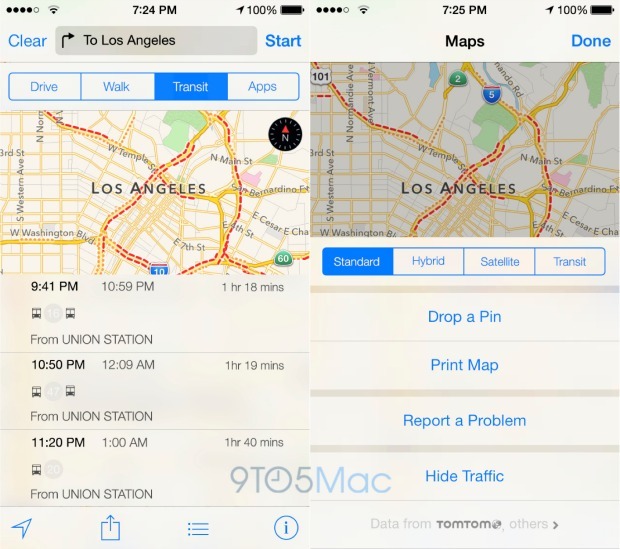 The application was a available only for iOS since its launch in late March. 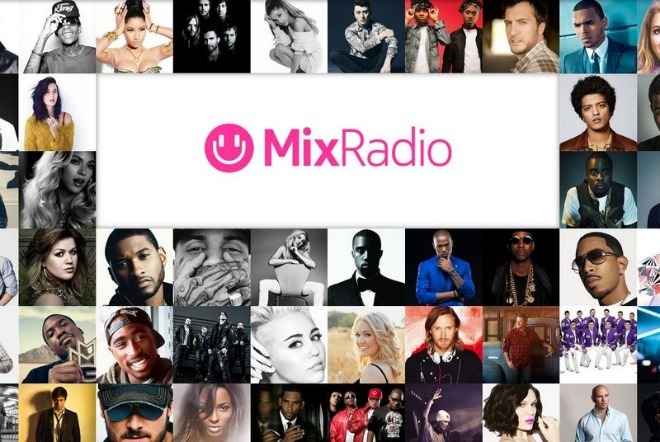 MixRadio is a streaming music service that started life as Nokia Music. 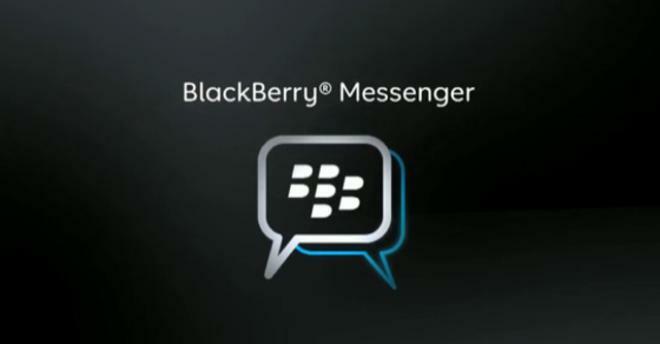 It then got renamed to MixRadio, picked up by Microsoft as part of its Nokia acquisition, and subsequently sold to Japan’s Line Corp., which operates the messaging app with the same name. 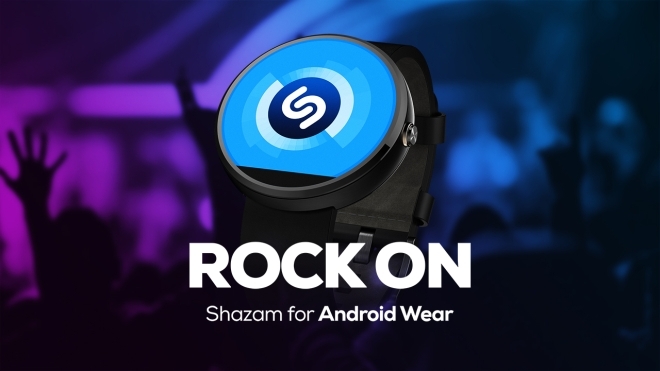 From the moment the music service got out of Microsoft’s hands, everyone was expecting it to become available for platforms other than Windows. 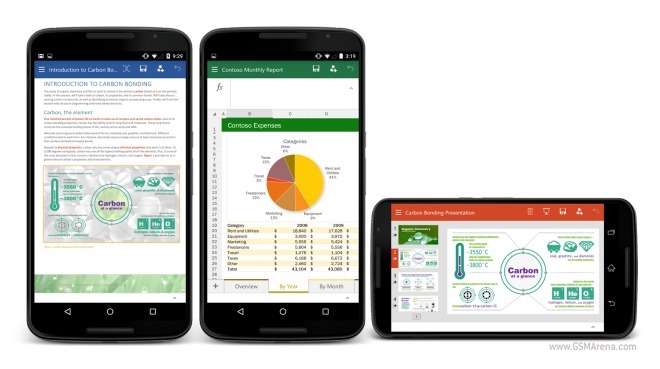 Microsoft has been running an Office for Android preview for certain tablets since last fall, with it reaching the Play Store this January. 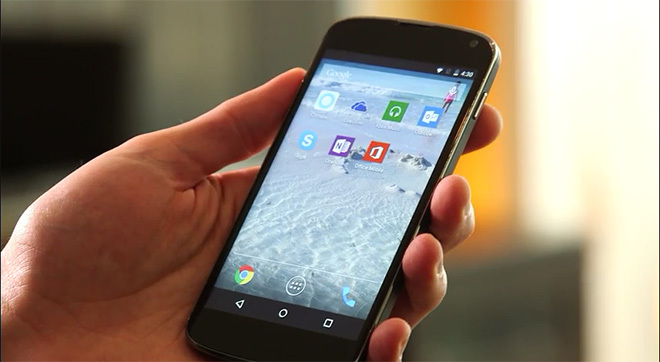 And starting today, you can also use the Office preview apps for Android on a phone.